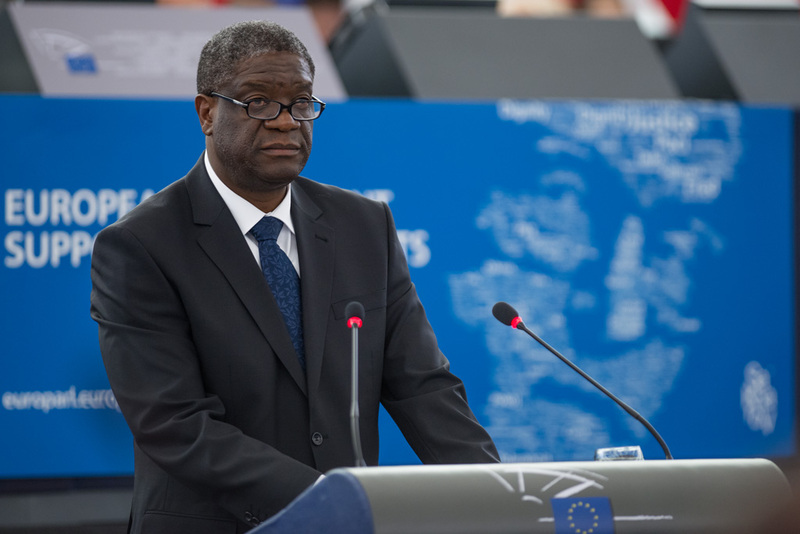 EFAy congratulates Dr Denis Mukwege for receiving the esteemed Sakharov Prize for Freedom of Thought on 26 November. Dr Mukwege’s work as gynaecologist founding the Panzi Hospital in the Democratic Republic of Congo is recognised as providing a much needed service and support to horribly treated women and girls. In the face of national unrest and war, Dr Mukwege took a stand to be able to develop the hospital’s treatment of women who were victims of sexual violence, HIV, or other physical and psychological trauma. 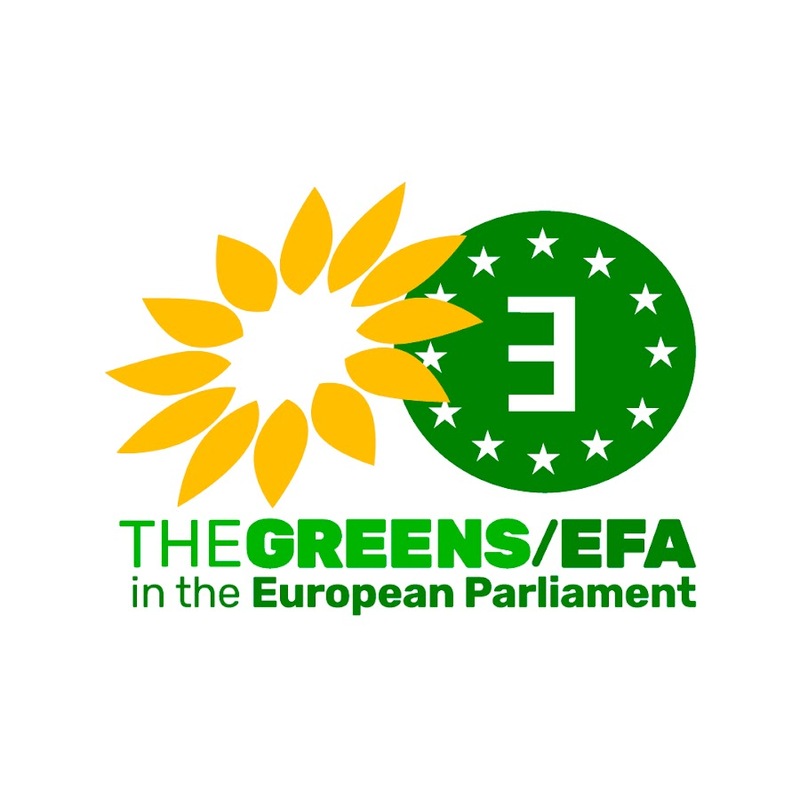 EFAy welcomes the honour and recognition given to Dr Mukwege.